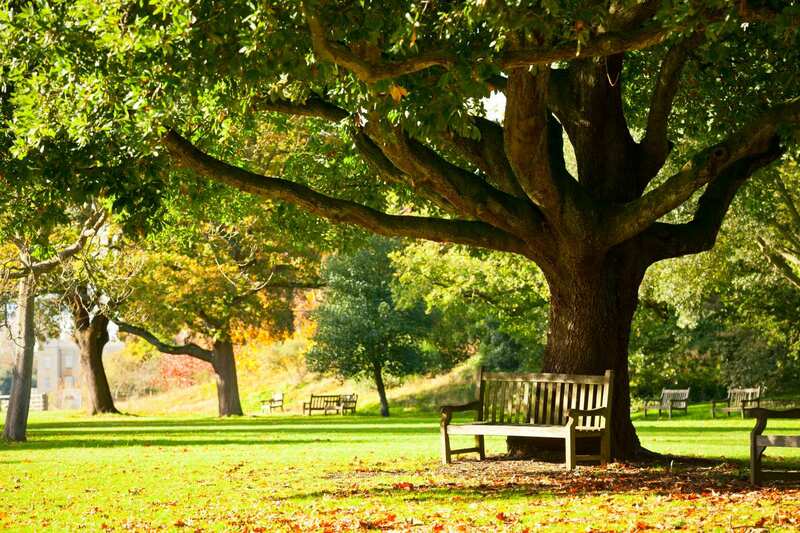 Explore London at your own pace on a self-guided walking holiday along Shakespeare's Way. Accommodation, luggage transfer and custom holiday pack included. 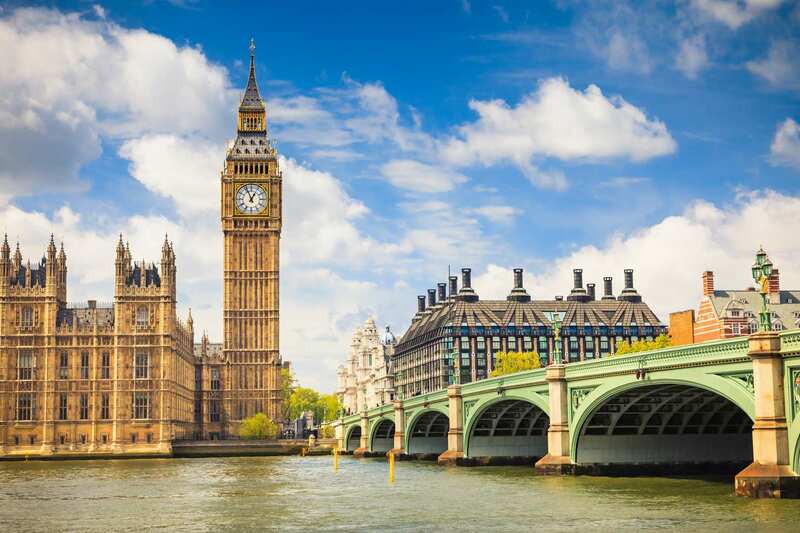 An exciting walking holiday from Marlow to London, exploring England's iconic capital city. 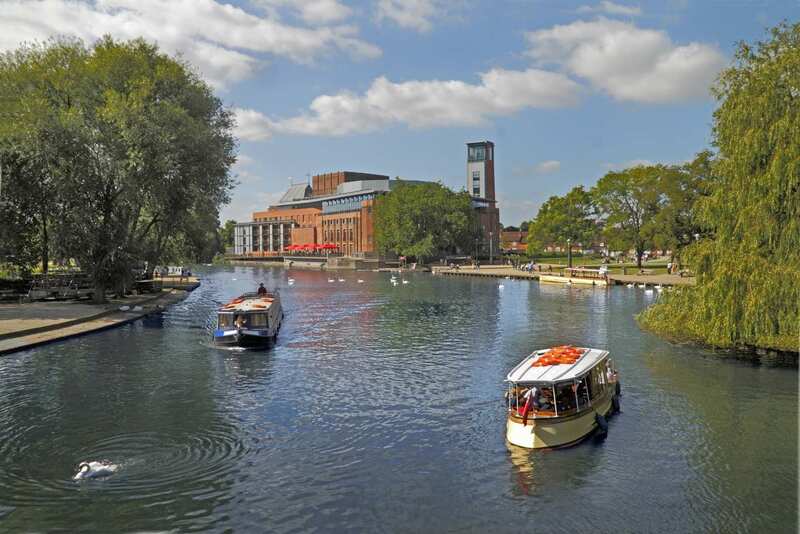 The London section of Shakespeare’s Way starts in the riverside town of Marlow and explores the final stretch of the route that Shakespeare may have taken to reach The Globe Theatre in London. 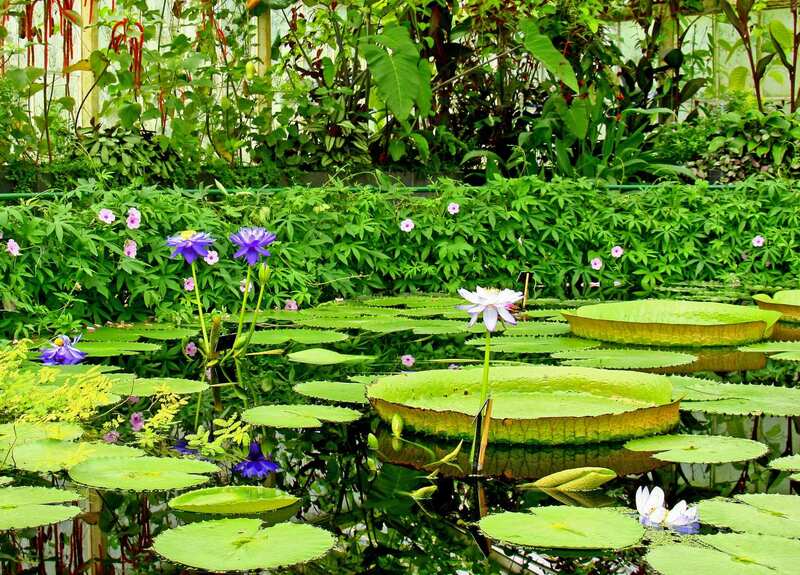 The trail follows the banks of the River Thames and the Grand Union Canal through a range of tranquil scenery dotted with pleasant towns and villages. 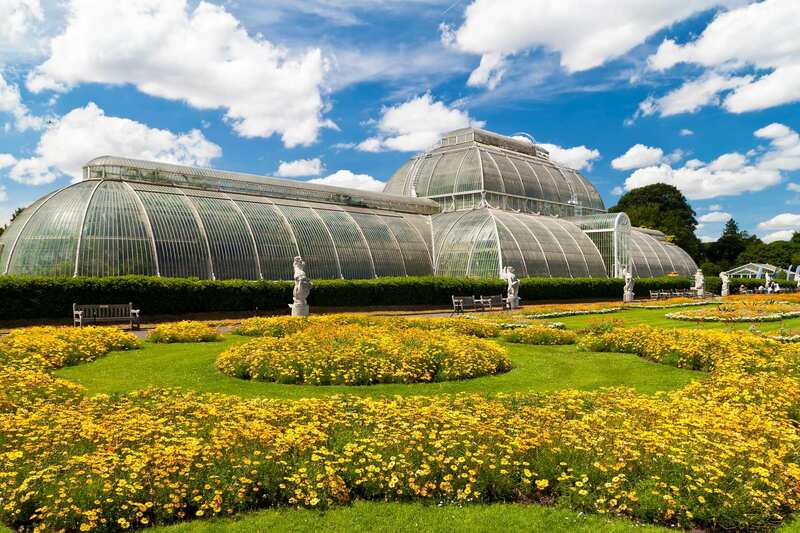 Though there are many wonderful landmarks and viewpoints along the route, arguably the most dramatic feature of this walk is reaching London, England’s capital city, and exploring the wealth of history, culture and attractions on offer. Following the lovely canal towpaths and riverside trails from Marlow to London. 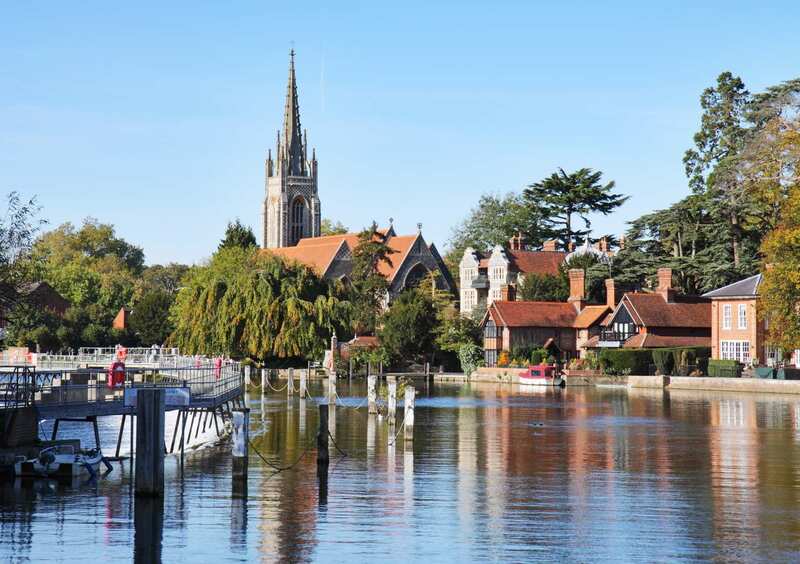 Visiting locations rich with literary interest, including Marlow, the home of Mary and Perch Bysshe Shelley, Kenneth Grahame’s Cookham and Shakespeare’s Globe Theatre. Experiencing the many famous sites on arrival in London, including Lambeth Palace, Westminster Abbey, St Paul’s Cathedral, the Houses of Parliament, Big Ben and the Millennium Bridge. 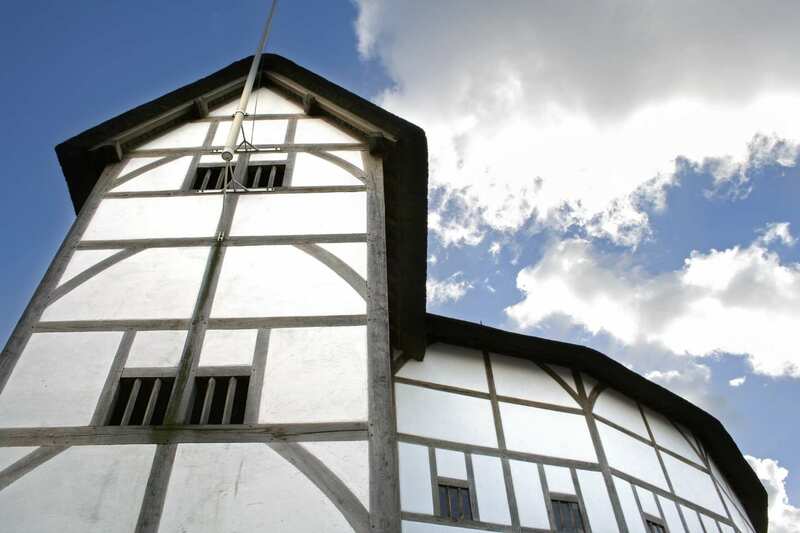 If you would like to spend some more time exploring London or catch a play at Shakespeare's Globe Theatre, consider spending an extra night in Southwark, at the end of your tour. By Rail - There is a rail station at the start of the trail (Marlow). There is a choice of rail stations and underground stations at the start of the trail (Southwark, London). The nearest rail station to Southwark centre is at London Bridge Underground. By Bus - Various bus services run to Marlow and from London. From London - Trains run from London Paddington station to Marlow. Return To The Start - The easiest way to return to the start the trail is to catch a train from London Paddington station to Marlow.